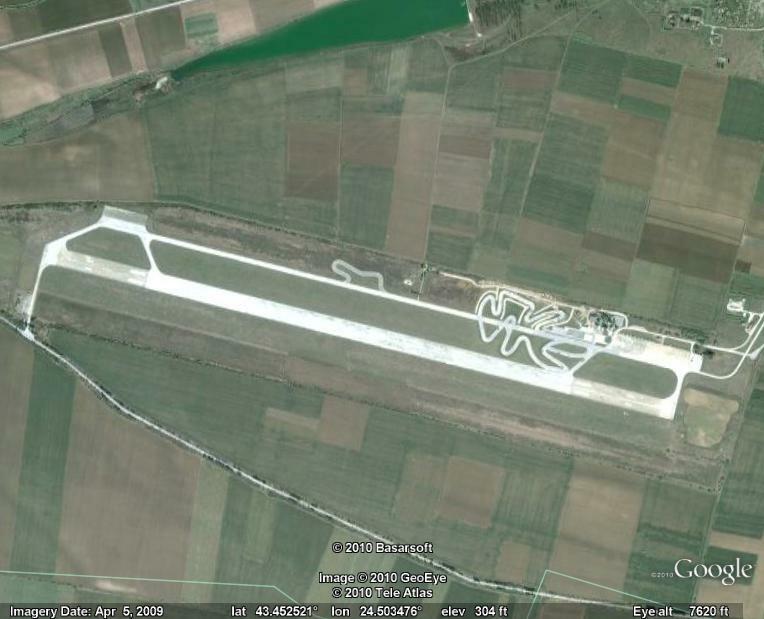 Google Lat Long: Go East! 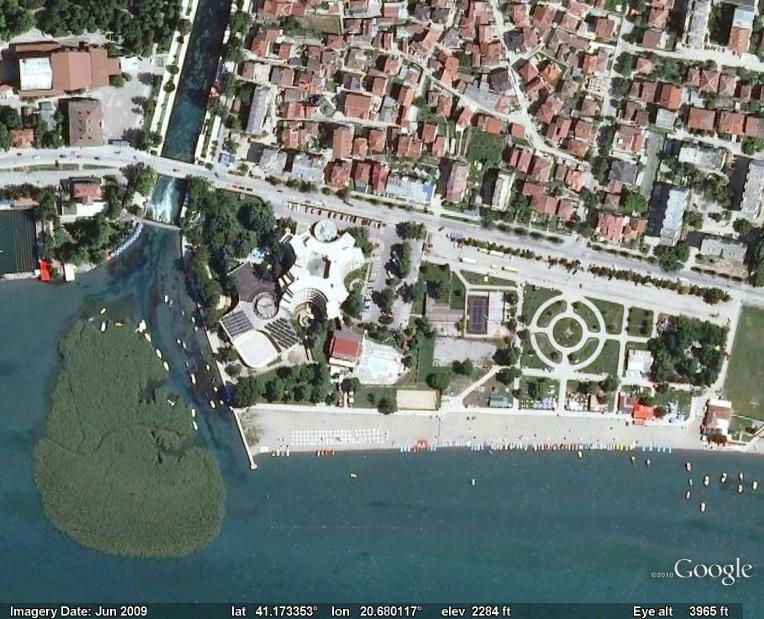 for viewing in Google Earth. 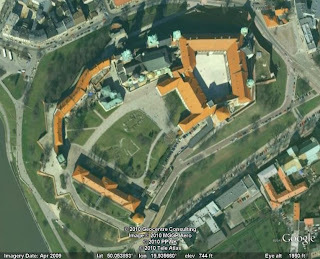 The Google Earth and Maps Imagery team has just finished rolling out new imagery across the globe, including a significant amount of aerial imagery in Eastern Europe. It's been a while since we had a big update in that part of the world, and there are a ton of fantastic sights for all you armchair geographers out there to explore. Break out the Slavic dictionary, crank up the techno, and start zooming in!